When lives are dominated by hunger, what becomes of love? When assaulted by daily acts of violence and untimely death, what happens to trust? Set in the lands of Northeast Brazil, this is an account of the everyday experience of scarcity, sickness and death that centres on the lives of the women and children of a hillside "favela". 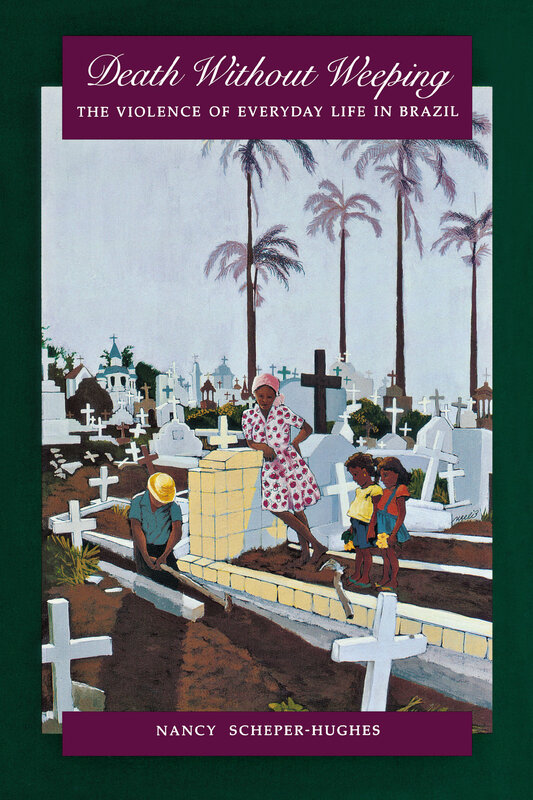 Bringing her readers to the impoverished slopes above the modern plantation town of Bom Jesus de Mata, where she has worked on and off for 25 years, Nancy Scheper-Hughes follows three generations of shantytown women as they struggle to survive through hard work, cunning and triage. It is a story of class relations told at the most basic level of bodies, emotions, desires and needs. Most disturbing - and controversial - is her finding that mother love, as conventionally understood, is something of a bourgeois myth, a luxury for those who can reasonably expect, as these women cannot, that their infants will live.